Courtesy of Douglas Elliman of California, Inc., Karen Kovacs. Please, send me more information on this property: MLS# ML81728264 – $7,550,000 – 1050 Louise St, Menlo Park, CA 94025. 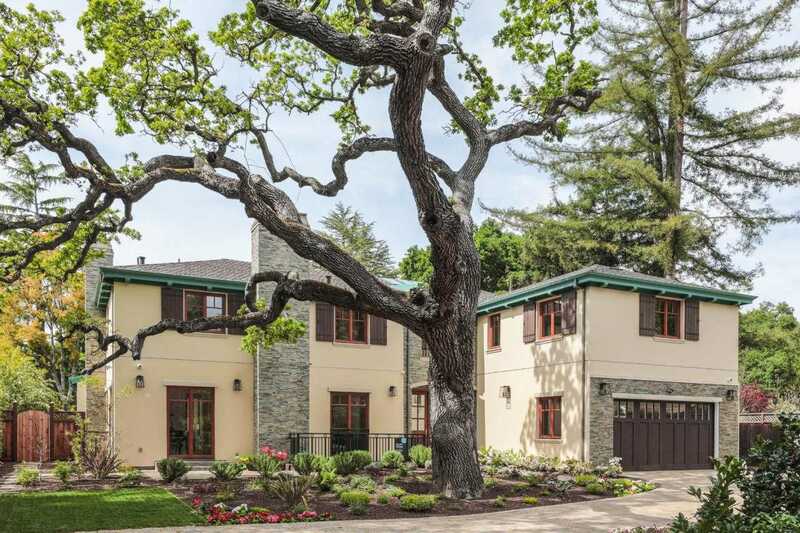 I would like to schedule a showing appointment for this property: MLS# ML81728264 – $7,550,000 – 1050 Louise St, Menlo Park, CA 94025.